We are a prominent name, which is engaged in delivering an extensive assembly of Hypertherm Powermax 45 Consumables. These products are developed utilizing high grade raw material and modern machinery in adherence with the international quality norms and standards. Along with this, the offered range is available in different customized specifications and forms in accordance with the emerging requirements of esteemed clients. Complete range of Hypertherm Plasma Consumables PMX 45. 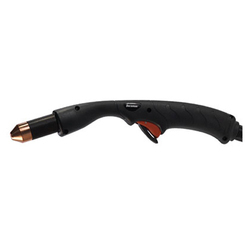 Hypertherm torch parts. 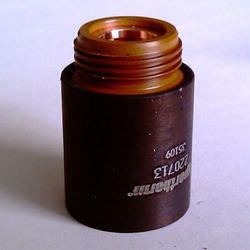 Hypertherm Powermax 45 Retaining Cap-220713. 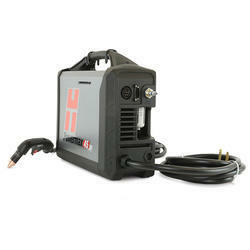 Offering complete range of Hypertherm Powermax 45 Torch T45 M.
Hypertherm Powermax 45 shield: 220673, 220674. Looking for Hypertherm Plasma Consumables PMX45 ?